The goal of the project is to develop an interactive methodology and tool for planning and operation of energy infrastructure in rural areas as well as implementation of demonstration installation. A key part of the project is communication with the local community, understanding people doubts and expectations as well as giving them knowledge and involving in the project. 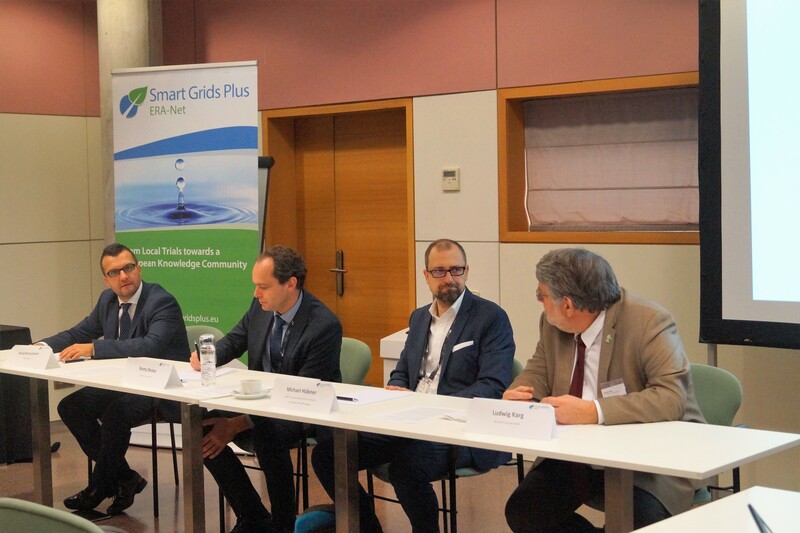 In this way the project can help future RES investors in gaining social acceptance for Smart Grid projects. The project implementation in Dardesheim and Puńsk will show, that rural areas are a good space for implementation and testing new Smart Grids planning tools, which can be implemented in the future on a larger scale.